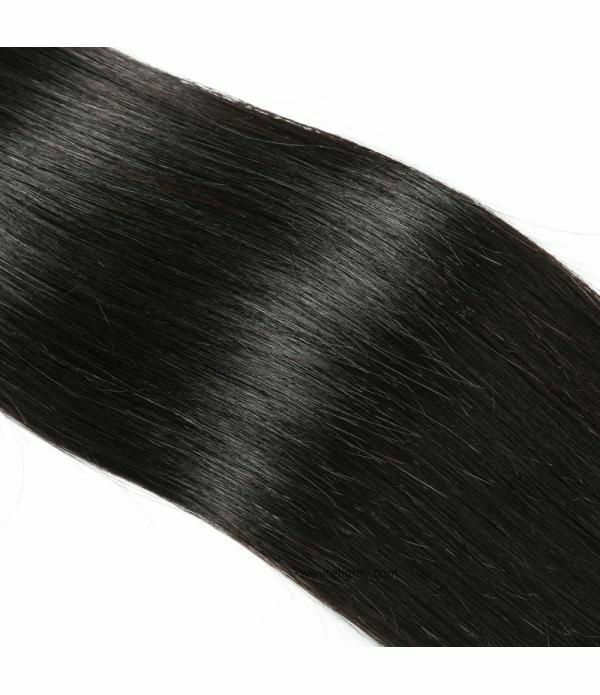 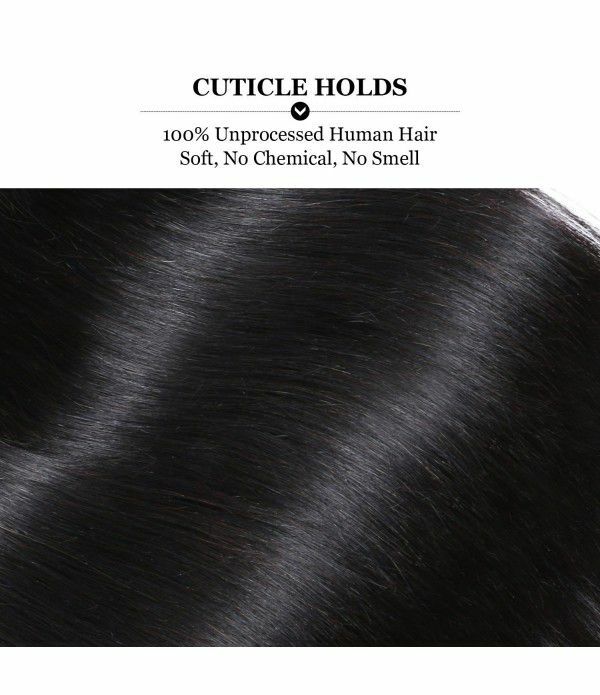 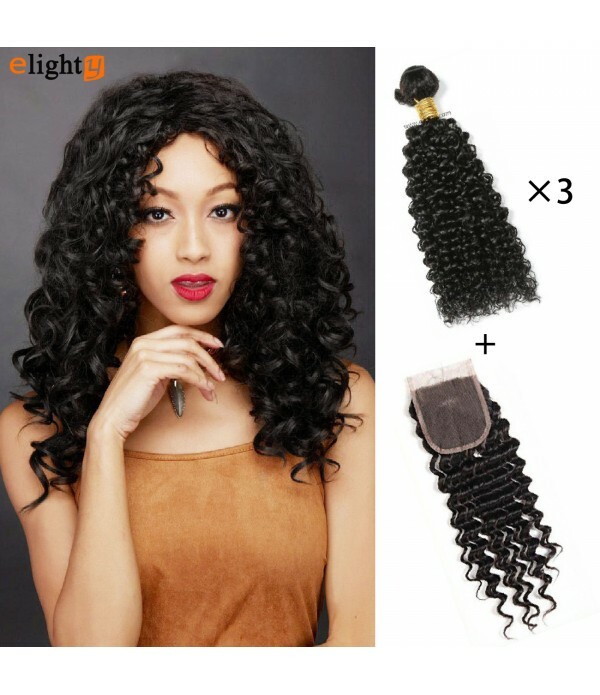 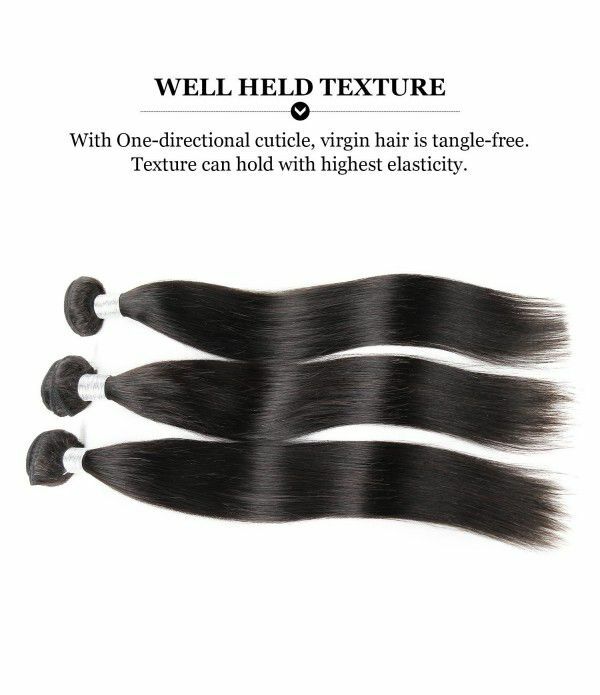 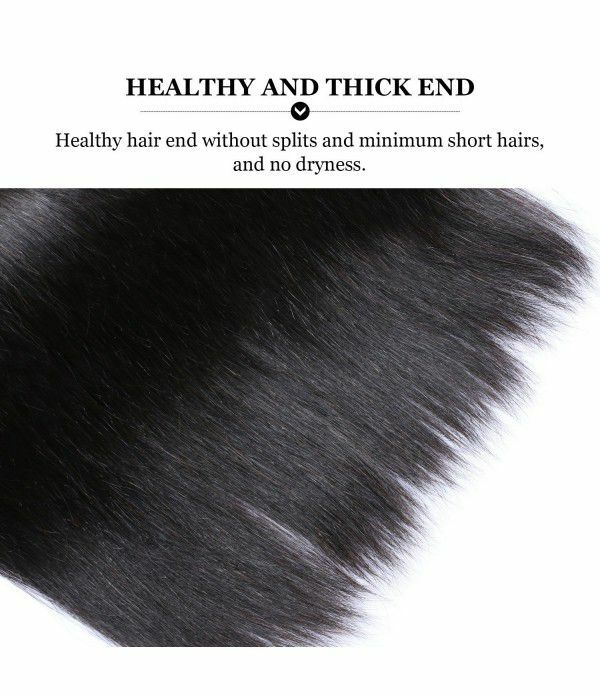 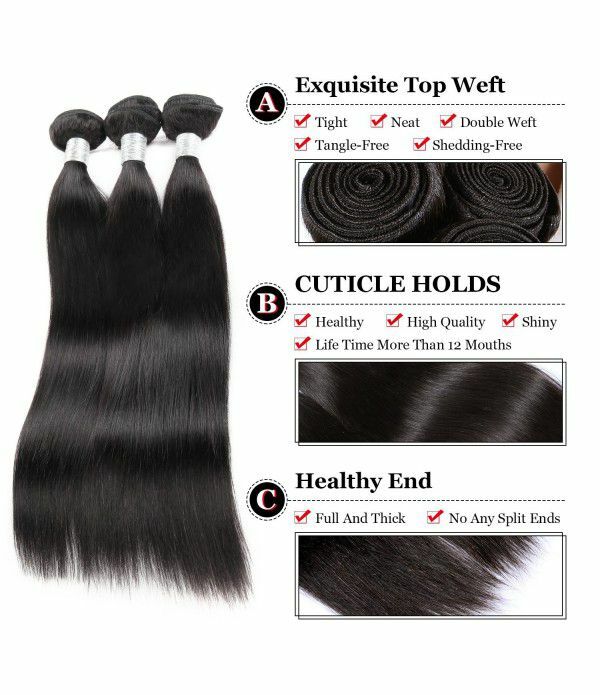 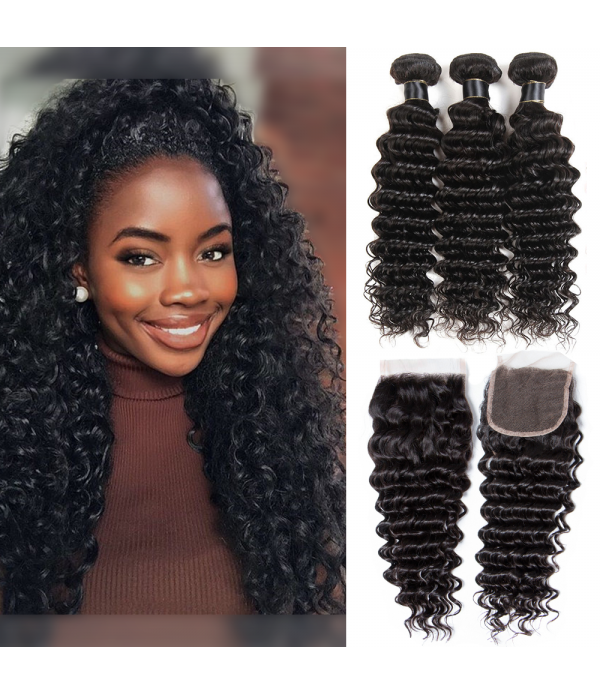 Color: natural color.Weight: 95-100 Grams Per Bundle.Type: 100 Remy Human Virgin Malaysian Straight Hair Extensions, Bundles With Closure.Items/Package: 3 Bundles With Closeure.Material: Malaysian Straight Hair.1.Virgin Hair, Can be dyed/colored, straighten2.One Donor, Thick, Soft, No bad .. 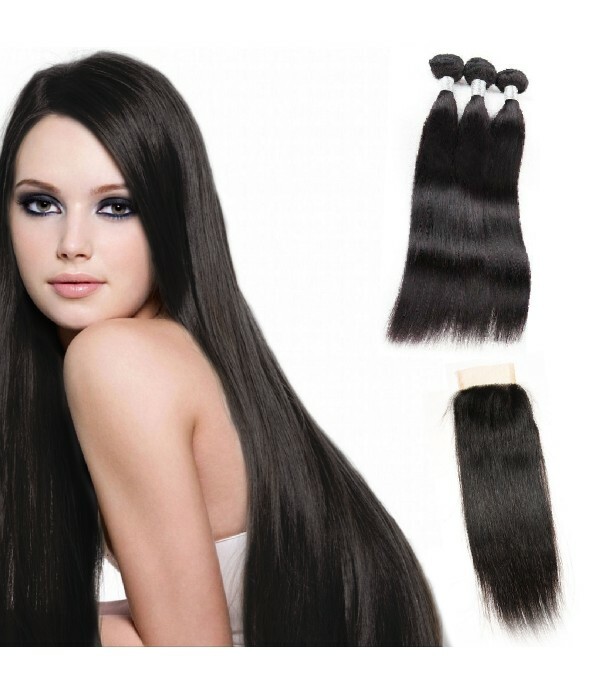 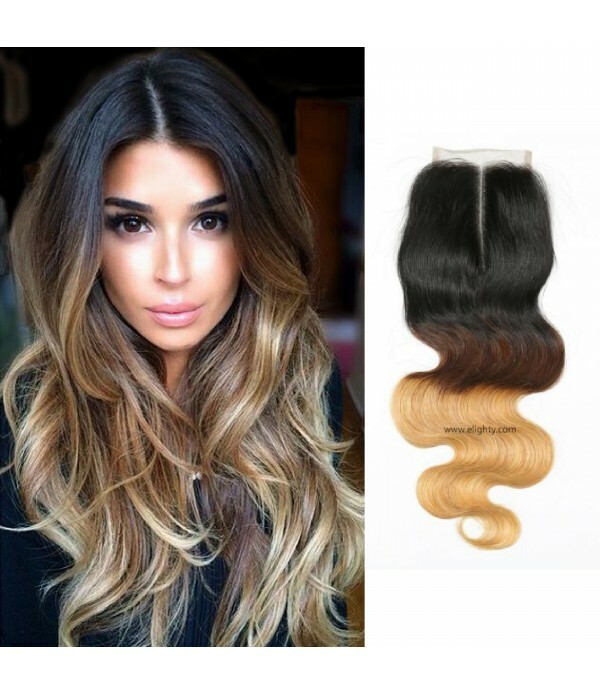 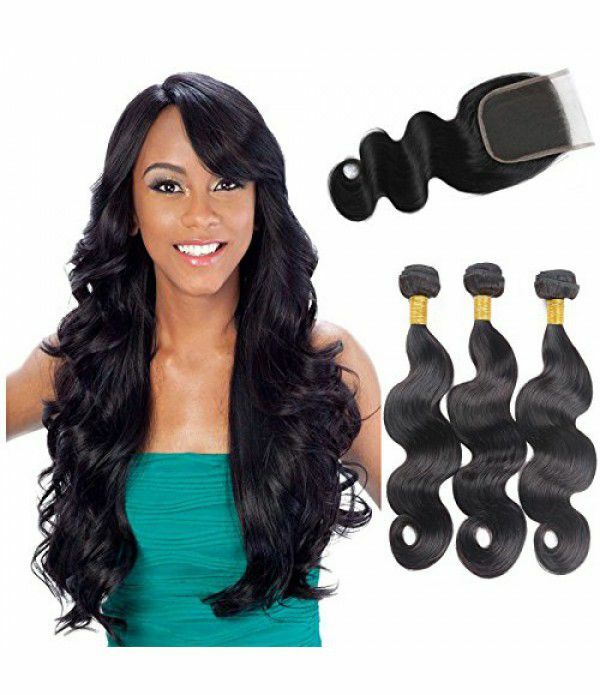 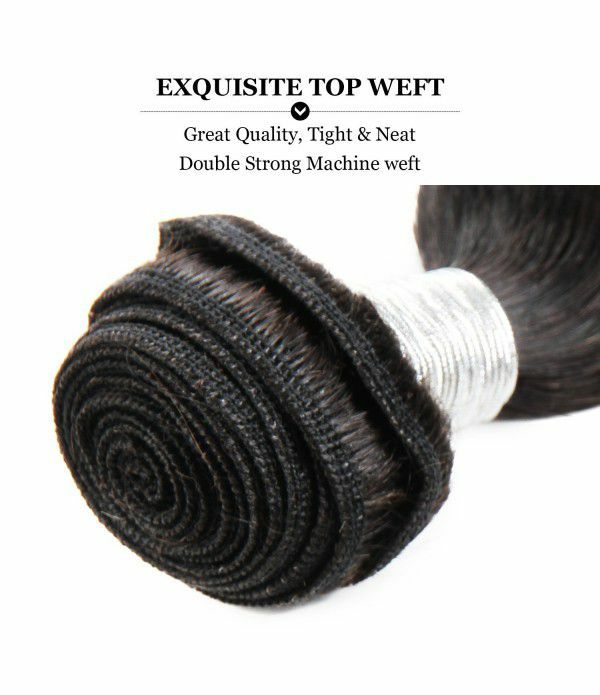 Type: 100 Remy Human Virgin Malaysian Straight Hair Extensions, Bundles With Closure. 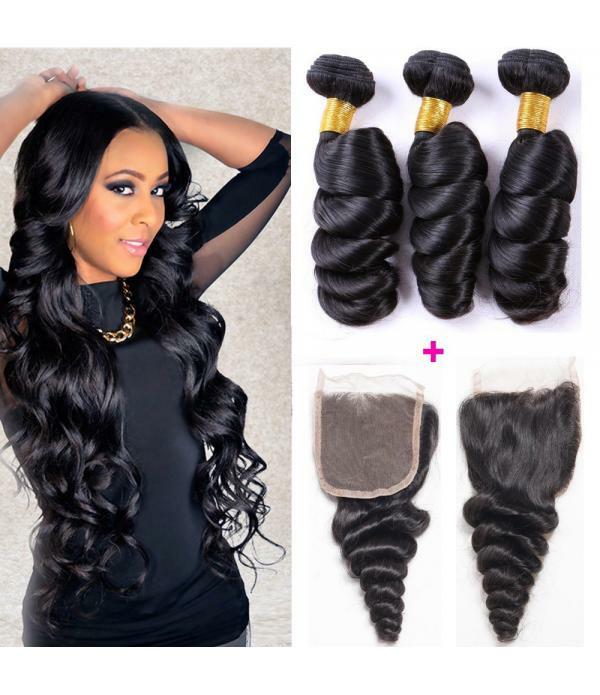 Items/Package: 3 Bundles With Closeure.